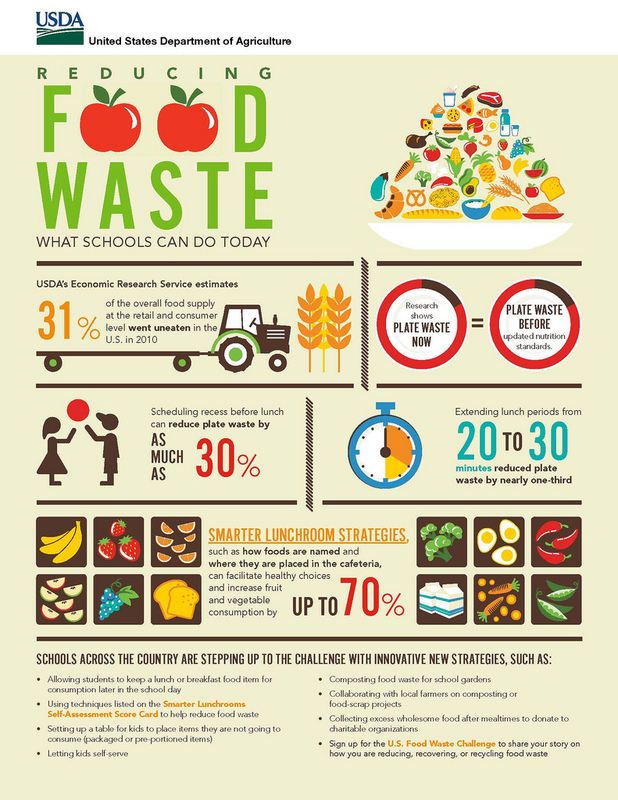 Home » News » How to create visual content for NGO? More and more, NGOs all over the world use different design programs to communicate online. From awareness campaigns to organising events, visual content is one of the most effective ways of ensuring that your message reaches its target audience and so this is why non-profit organisations (NGOs) are increasingly using various design software products to share these events and campaigns with social media users online. Although the creative possibilities on the Internet are abundant, in order for this to succeed they must all be a means to the same end, sharing content on social media in order to increase the number of visits to their page. Firstly, infographics are much-used visual resources and a smart strategy of using these resources would be to create infographics in different sizes to be uploaded to various social networks. 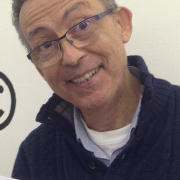 Secondly, NGOs can create animated gifs are recommended for use on Twitter or Tumblr. If, however, what you are looking for is more ‘likes’, it’s better to upload content (be that a photo or a video) to social networks in real-time, which tends to get more feedback than spending a month designing a social media campaign. 1. 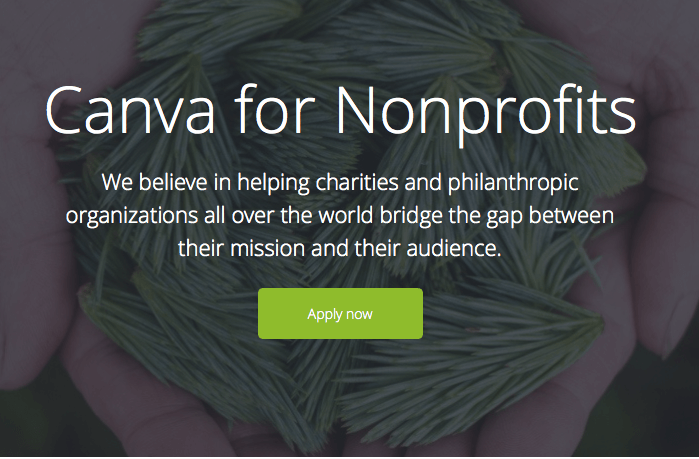 Canva For Non Profit: used to create graphics, infographics, online reports, graphics for blogs, and web designs in general. 2. 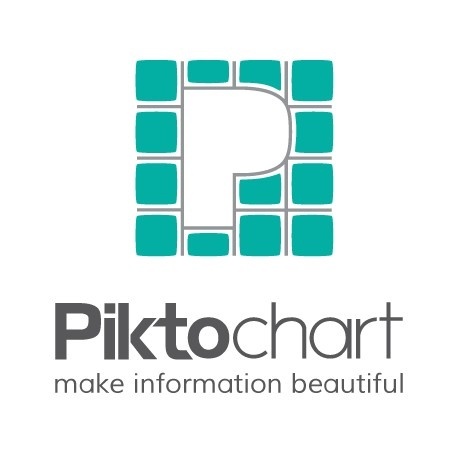 Piktochart: used to create infographics. 3. Flipagram: used to create short videos. 4. Gifmaker.me: used to create animated gifs with music. 5. Giphy: a database containing animated gifs. 6. Unsplash: once subscribed, the user receives ten photos every ten days, which they can edit and share as they please. 7. Periscope and Meerkat: these are mobile applications that allow the user to share events, interviews, adverts or campaigns in real-time. In conclusion, trying these tools to create attractive visual content is an interesting process. Learning to use Periscoping for the next event or campaign launch and investing time in Canva are two options that could help achieve good results. OnGood is an online tool helping to garner greater visibility and raise funds for nonprofits and NGOs worldwide and during its webinar “How to Create Visual Content for Your NGO”, it was recommended to create a yearly infographic with news of the organisation. And, without doubt, Instagram is currently the best social network for sharing images and videos.